The Vice-President’s visit to Pennsylvania to honor the 9/11 victims of Flight 93 went as scheduled without interruption. A National Guardsman has been arrested for talking about killing Vice President Mike Pence before his visit to the 9/11 memorial in Pennsylvania. 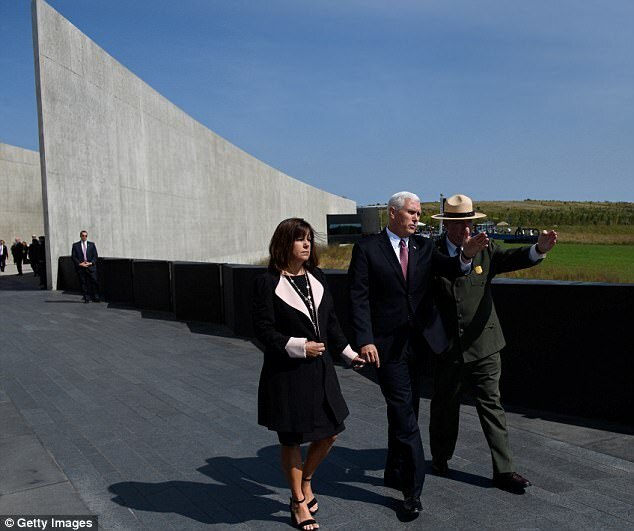 Twenty-two-year-old William Robert Dunbar of Berlin, New Jersey was charged Saturday after his comments before Pence’s trip for the annual observance of the Flight 93 crash. 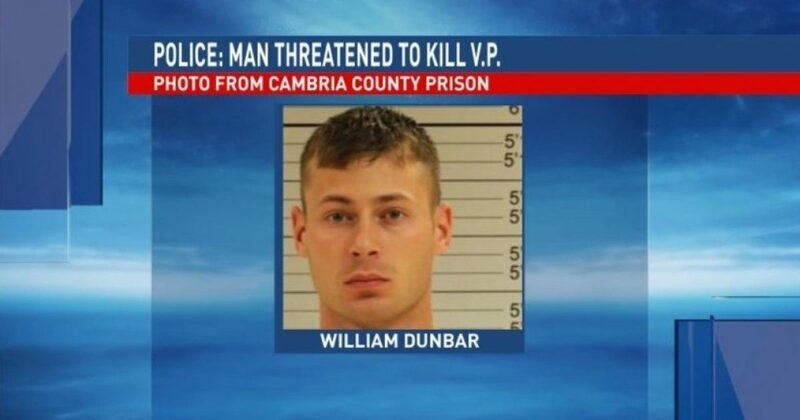 Witnesses said they contacted commanding officers after they heard Dunbar make the threat twice. Police said Dunbar was taken to Conemaugh Memorial Medical Center for evaluation and then to county prison in lieu of $250,000 bond. Court documents don’t list an attorney and a listed phone number for Dunbar couldn’t be found Monday. 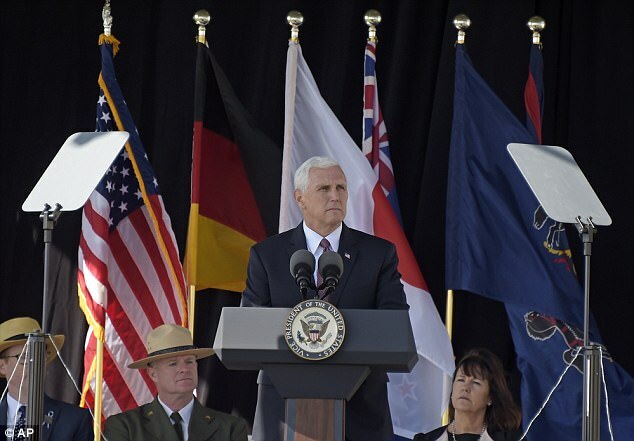 Pence spoke at Shanksville in front of about 1,000 attendees to honor the people who died in the plane crash on 9/11. Thirty-three passengers and seven crew members on the flight from Newark, New Jersey, to San Francisco were killed. Pence said: said he was in Washington as a member of Congress on 9/11. He learned that the Capitol was a possible target of the hijacked plane, which was only 12 minutes away.